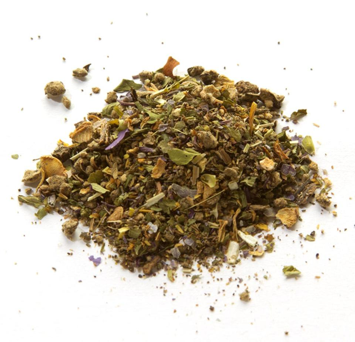 How Synthetic Marijuana Can Still Ruin Your Life | Feller Law, P.A. The majority of people understand that certain drugs and substances fall into the category of a “controlled substance.” However, many people assume that synthetic marijuana is legal, when it can actually lead to a drug charge and criminal case that could have consequential impacts on you and your loved ones’ lives. Synthetic marijuana (also called synthetic cannabinoids) are man-made, mind-altering chemicals that are either sprayed on dried plant material so it can be smoked, or sold as liquids to be vaporized by e-cigarettes or liquid incense. These chemicals can produce a high comparable to that of marijuana, but is said to be between 4 and 50 times more potent than the herb. In recent years, the popularity of synthetic marijuana products like K2 and salvia has skyrocketed across the country. This is partially because some assume the drug to be a “legal high,” but it is mostly because users believe that the chemicals in the synthetic drug will not show up on a drug test. In Florida, it is illegal to buy, sell, or smoke synthetic marijuana. The United States has federally banned 26 types of synthetic drugs, and the U.S. Drug Enforcement Administration has identified over 300 derivatives that are being sold. Laws cannot keep up with the newest chemical structure of a drug, and the development of accurate testing for each synthetic chemical is a slow process. Law enforcement officers must somehow obtain (whether undercover or through a third party) the synthetic drug with the newest chemical combination and send it to a lab to acquire the chemical makeup. Then, law enforcement can proceed with a ban for that particular strain. There is no simple or easy way to test for synthetic marijuana; samples must be taken from the user and sent to a lab, and getting results back quickly is usually unlikely. Even though labs have a hard time keeping up with the newest strains of the synthetic drug, there is still a possibility that more popular strains will raise a red flag. As with marijuana that is not synthetic, simply possessing the drug could spell trouble and greatly affect your life. Possession of synthetic drugs such as K2 or spice is classified as a First Degree Misdemeanor in Florida, if under 3 grams. Florida Statute 322.055 mandates that anyone who is adjudicated guilty of a possession of synthetic marijuana must be sentenced to a two (2) year mandatory driver’s license suspension. However, if the attorneys at Feller Law are able to get your charges dropped, or if our attorneys challenge your charges and win your case in court, you will not face a license suspension. Like most criminal cases, cases involving a synthetic drug can be complicated and fact-intensive; the slightest error in facts could affect your whole case, and have significant impact on the penalties you face. 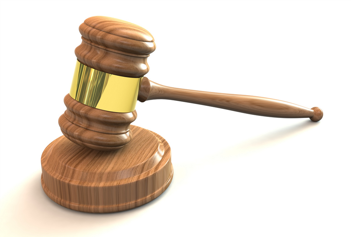 You want to be sure to have an experienced criminal defense attorney at your side. With over 20 years of combined experience, our attorneys are very familiar with drug crimes involving synthetic marijuana such as K2 and “spice,” and understand how much is at stake for you and your future. If your arrest involved synthetic marijuana, contact us to schedule a free consultation to discuss your legal course of action.